Hawker Pacific says it is well positioned for growth in the Queensland charter market following the purchase of two Fixed Base Operations (FBO) sites in the state. The aircraft sales and support company said on Monday it has acquired a Cairns and Brisbane FBO from aircraft charter group Adagold Aviation. 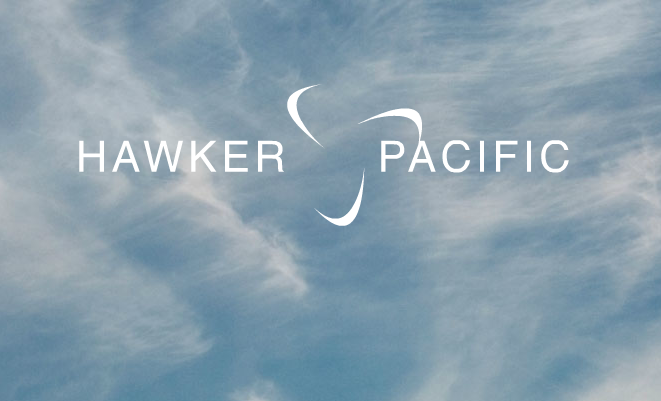 The two FBO’s have been rebranded as Hawker Pacific sites. The transaction gives Hawker Pacific a larger presence at Brisbane Airport, with its existing FBO to be complemented by the Adagold FBO located in the general aviation precinct and close to the currently-being-built new runway due to open in 2020. Hawker Pacific vice president for FBO in Australia Graham Owen said there was growing demand in the Queensland market for charter services in both the tourism and mining sectors. “It’s an exciting time for Queensland tourism right now and this expansion will significantly strengthen Hawker Pacific’s capacity to capture these growth opportunities,” Owen said in a statement on Monday. “With the recent announcements of improvement in the mining industry in Queensland there is an expected a lift in the fly-in/fly-out sector.